I could not believe how quick the past few months have gone! I originally planned to have a month off from blogging to get re-inspired and to settle into my new job. And before I realised, we are almost in December! I am now fully based in West London (Live in Chiswick and work in Richmond). I have been enjoying the area so much that I hardly ever go into Central London nowadays. Westfield satisfies most of my shopaholic needs. However, the only two places that would still lurk me back to Oxford Street are Selfridges and Liberty, nowhere else can replace these two shopping temples. 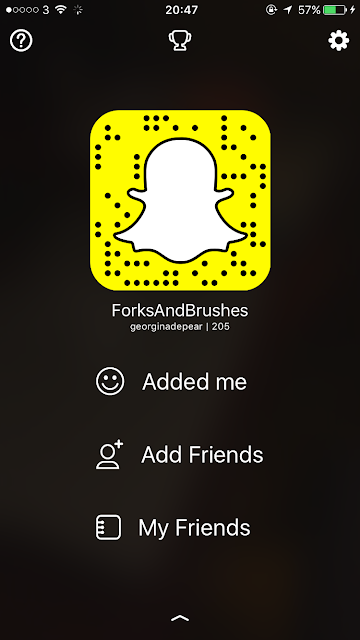 Moving forward, this year I am attempting to do Snapmas throughout December. 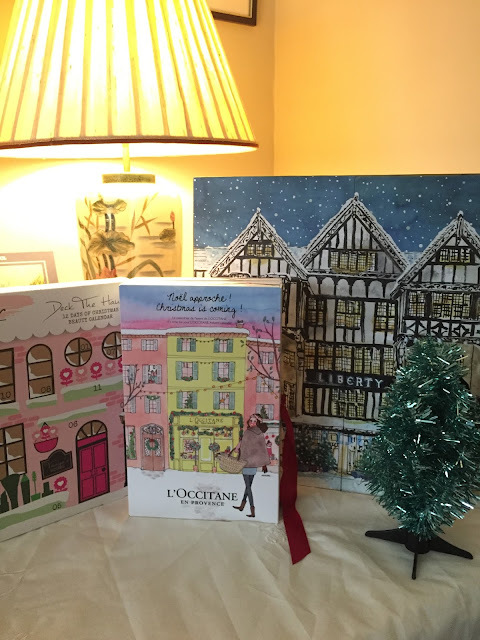 And we will be opening the three brilliant beauty advent calendars together! Make sure you follow me on Snapchat: georginadepear so that you won’t miss anything! See you on Snapchat on 1st December!